Church conferences, worship concerts, special retreats, summer camps. I can personally speak on both the positives and negatives of all the church activities listed above. However, with all these activities, I often neglect basic scriptural truths about the early church. With that being said, let’s refresh our memory. After Jesus ascended in the clouds (Acts 1:9) The 12 apostles, along with other followers of Christ (Acts 1:15), were anticipating the promise of the Holy Spirit which Jesus spoke to them about (Acts 1:4-8). As promised, the Holy Spirit filled the apostles and the early believers who were gathered in one place (Acts 2:1-4, which bewildered and amazed many of the Jews surrounding the area (Acts 2:5-13). Apostle Peter (under the power of the Holy Spirit) then preached a powerful sermon which led 3000 souls to turn to Christ in one day! (Acts 2:14-41). I’m laughing because when I first posted this scripture, I highlighted and bolded all the important portions. To my surprise, I had ended up highlighting literally every line of the passage above. Lol, so there is a definitively A LOT to learn from this. Simple truth, yet very crucial. These believers were committed and loyal to follow the teachings of the Apostles (which were aligned to the teachings of Christ – Matthew 28:19-20). They were not simply fascinated or convicted by the message of truth, or itching for an amazing word from an amazing preaching. They rather faithfully walked in the teachings of Christ. ….”many wonders and signs were being done through the apostles“…. Miracles, signs and wonders in themselves are huge topics of discussion (and should be as they make up a good portion of the 4 gospels). However, I want us to focus on one thing. The Apostles were more than just good preachers. I find it crucial that the scripture mentions that signs and wonders were done through the apostles. This doesn’t imply that other believers of Christ weren’t called to serve one another, however it shows a great demonstration of leadership. The leaders serving the people. The church was united in absolutely everything. They all had a heart of selflessness. They worshiped together in the temple. They broke bread in their homes and received food with generous hearts. The motivation behind their selling of possessions and belongings was to provide for all who were in need. No one was focused on looking after themselves. They were rather focused on looking after one another, which in turn, supplied for their own need. Major lesson: Love for fellow brothers and sisters in Christ is paramount in the church. If there is even one individual in the church who is lacking necessities, we have failed as a body. Ok let’s even bring it to a smaller scale. In our own church congregations, can we genuinely say we fully love each other as brothers and sisters? Would we sell everything we owned in order to provide for the need of a fellow believer? Would you instill that same level of value in every single church member in your congregation? These questions are challenging for all of us, but causes us to reflect on where our hearts are and where they should be. 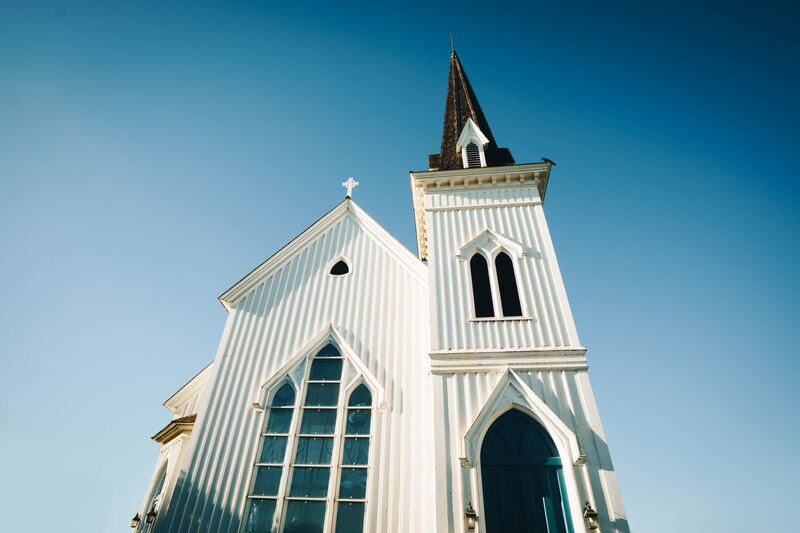 Church growth is something many congregations are typically excited about. However, many of us typically get ecstatic when other Christians simply visit or “change” from their previous congregation to yours. This is not necessarily a bad thing (since believers can help each other in their labour of doing God’s work), but is there any real addition to the church when this happens? Notice what the text says, the Lord added to those who were being saved. The hearts of unbelievers were changing as they gave up their lives to follow Christ. Notice that I’m speaking in present tense and not past tense because God is STILL doing this today. The question is, do we see this happening in our congregation? I’m not writing this blog post to provide a “practical method” to achieve any of the things discussed above. These are all traits of the true church. I wrote this in order for us, believers, to look long and hard at our respective congregations and measure our motives with these truths. In areas we are striving? Let’s plead onto God for more grace to continue growing for the sake of His name, and helping other congregations alike. We, the church, are all one. In all these situations, let’s remain united as one body, in order to show the world who we really serve. Previous Have I sinned beyond Salvation?